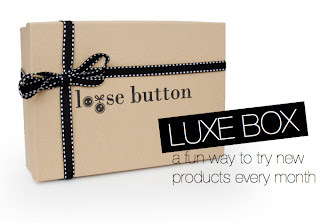 I wanted to send you an invite to sign up for Luxe Box. It's a new service that sends you a cute box with 3-5 deluxe-sized beauty samples every month. It's almost like getting a Christmas gift every month and it only costs $12/month. I am a big fan of this service and think you will enjoy it too. At this time, this is a Canadian only offer.